Camcorder vs. DSLR (with sample footage) or Should I get a dslr? Not sure if you should upgrade to a DSLR or a camcorder? Cinematic properties – Uses depth of field, actual lenses, F-stop, ISO, color profiles, etc. You’re effectively going to save money off the get go, but have to spend more later getting an audio recorder and other stuff listed below. Press record and forget about it if you’re filming something really long and boring like a speech. No depth of field. Let’s be real, it doesn’t exist. Flat colors on the best of days. Really incredibly dry, boring looking images. You film a shoe and it looks like a shoe. Do that with a DSLR and it turns into a small unicorn. You can probably pull off hand-held if its heavy enough without it being all wobbly. Most of them have built-in image stabilizer too. Get it – you are going to love every shot you ever film with this thing. It can turn poop into gold. Okay not really but it will give you a big cinematic boost in your productions just from the depth of field alone. You can see in my video below. And who doesn’t love those still photos anyways? It depends what type of work you’re doing. 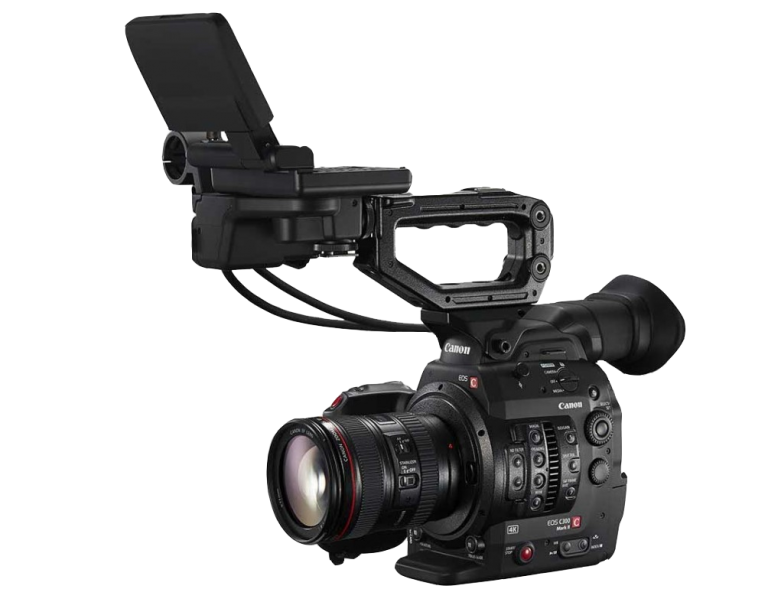 After having filmed with a JVC hm100u and dumped it for a t3i, my vote? Go with a DSLR. The only exception to this would be if 90% of your work is event footage–you’re expected to turn over 2 straight hours of a presentation at a conference to be viewed later. Otherwise, most anything else can be filmed with a DSLR as long as you break it up into segments and use seperate equipment for the audio. This is annoying when its a 20 second interview and incredibly handy when you need a dedicated audio recorder that sits away from the camera, plugs into the audio guys sound board, or you want someone to be able to walk around with it in their pocket without having to be nearby. In Summary: I think the DSLR is a great GREAT step in the right direction for anyone if you do any creative work or your stuff is short form. It teaches you a lot, things you’ll NEED TO KNOW if you ever want to work on bigger budget projects. Don’t be a bitter old man and cling to the weak camcorder sensors like dead wood at sea. If you don’t believe me, try a dslr just for a day, and you’ll know yourself. Thanks a bunch for this entry. I’m somewhere between hobbyist and semi-pro and have been for several years. Armed with this information, I have a renewed energy and am considering the leap to full-fledged semi-pro! Thank you very much for posting this entry–I’m sure you get a lot of traffic, since you were high on Google’s list of results for “camcorder vs DSLR”. I think I’m going with a T5i or maybe the T6i (still waiting for reviews on it). Cheers, and thanks again for sharing your experience.